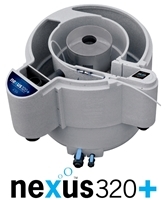 A fantastic filter system for either gravity fed or pump fed systems. 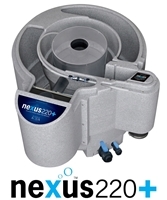 The Nexus Eazy filters are exceptionally easy to clean without having to get your hands dirty. Lid for the Nexus 200 filter. Prevents algae growth or leaves getting into the filter. Lid for the Nexus 300 filter. Prevents algae growth or leaves getting into the filter. 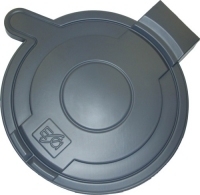 A top of the range filter which can be either pump or gravity fed. Simple to clean - no foams - no dirty hands! The Eazy (in the middle of the filter) contains 30l of Kaldnes micro and has a clear lid. 50l of K1 media are supplied with the filter which now has an overflow allowing for extended periods of absence. The Eazy (in the middle of the filter) contains 45l of micro K1 media and has a clear lid. 100l of K1 media are supplied with the filter which now has an overflow allowing for extended periods of absence.